These are items that fall under the ‘practice’ category. Here is a preview of the cover for our forthcoming scrapbook that presents the many visuals we created in Summer 2013. Author list will be posted shortly (author lists are tricky)! Special thanks to Research Assistant John Harvey (MDes Student, Digital Futures Initiative, OCADU and core member of our team during the summer effort) for taking the lead on putting this scrapbook together! 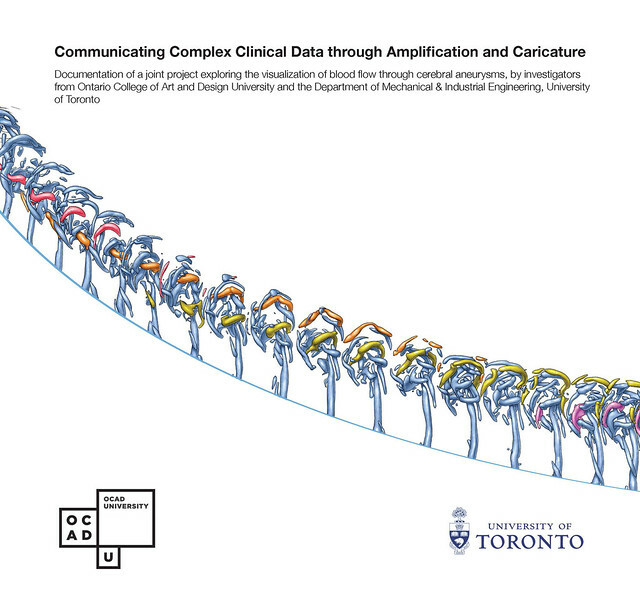 This entry was posted in Annual Report Dec. 2013, graphic illustration, neuroscience and art, News, papers, practice on September 20, 2013 by pcoppin.